I have a love/hate relationship with Christmas. I love the meaning of this time of year, the special times with family and friends, and the memories and traditions that last forever. But, the hustle and bustle and self-inflicted pressure to make the season bright often leaves me exhausted and downright irritated. Unfortunately, the people at the receiving end of my short fuse are the very ones I think I’m doing all this for. I think many mothers feel this way this time of year and wonder, “why do I bother?” In fact, I have a friend who one year emphatically announced in November to her family, “I’m not doing Christmas this year!” No decorations, no cards, no baking, no big gifts. My first question to her was, “What did your kids do?” She said they decided to spend their Christmas budget on a nice family vacation and had the best Christmas ever. That sounds about right. As a pediatrician, I think about how the traditions and memories of this time of year shape a childhood. 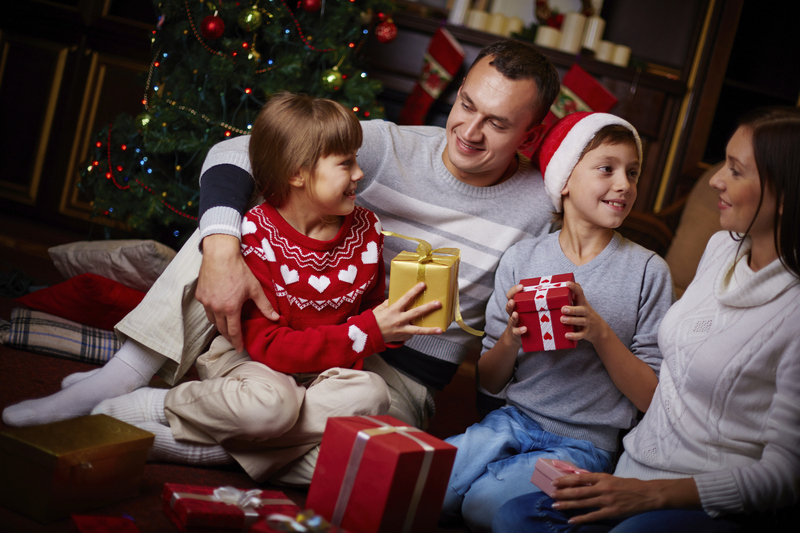 How important is upholding every single detail of the holiday season in the eyes of a child? Turns out, probably not as important as we moms think. Does it really matter if the house is perfect or if there is a perfect picture of everyone in matching red sweaters on a Christmas card? No. We all know what’s really important, but for some reason we have to constantly remind ourselves. It is the love of family (however that may look), the comfort of a few special traditions, the ability to dedicate a season to reflecting on our blessings and give to those that may not have as much as ourselves. Instilling these values will shape a young person and will last into adulthood. So, no matter how you feel as we enter the final stretch of this holiday season, know that ultimately your love and attention is really all your kids need. Remember sometimes more is just more. Focus on what matters and your family will thank you for it. Merry Christmas and Happy New Year!